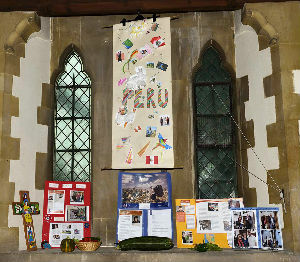 In 2018 we raised £1,682 towards the work of Anna Sims with the Church Mission Society in Peru. We receive monthly from Anna and pray for her regularly in church. Thank you to everyone who has supported her. Anna Sims visited Earley St Peters July 2016 and November 2018 speaking and meeting people at the 10am and 6.30pm services. 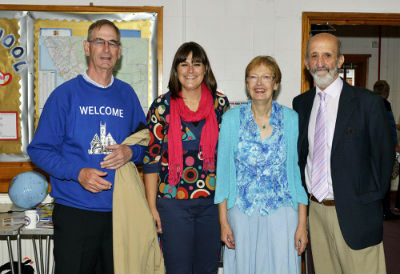 She spent the day in St Peter's School on Friday and thanked us for supporting her over the last 6 years. 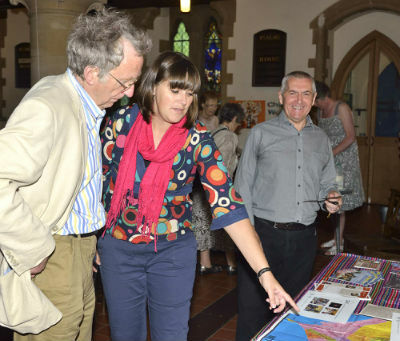 Since 2012 St Peter's Church has supported a Church Mission Society Partner, Anna Sims. She visited the church and the school before going to work in Lima, Peru. 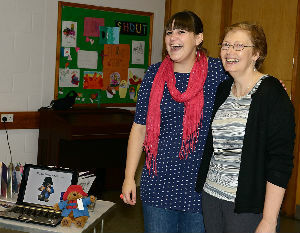 We have been able to raise over £1,000 a year to support her and her on-going work with families and children. Anna keeps us informed by email each month sending us photos and a newsletter. The congregation support Anna through prayer and financial help. 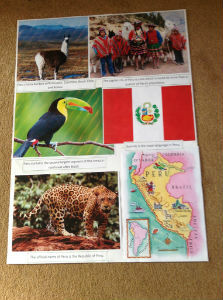 Please pray for her Prison visiting in Lima, her new Bible study classes and visits to communities in of Peru. May God go with her and keep her safe.